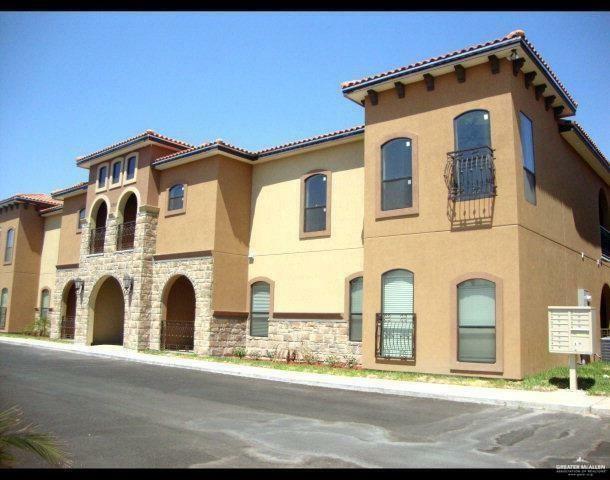 Elegant luxury condo at a gated community. 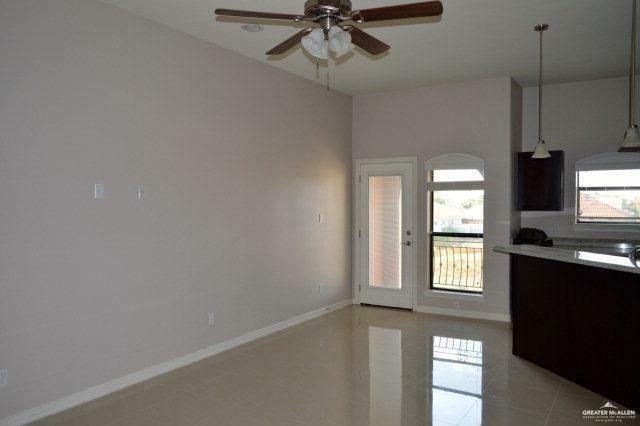 Clay tile roof, stainless steel appliances, granite counter tops. 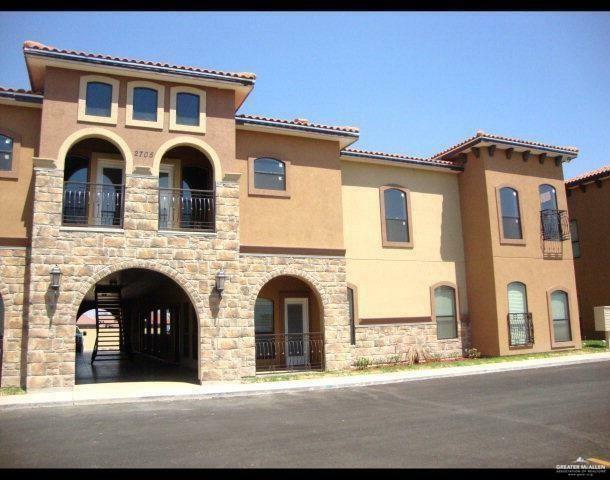 Close to shopping centers and Schools, Sharyland ISD.